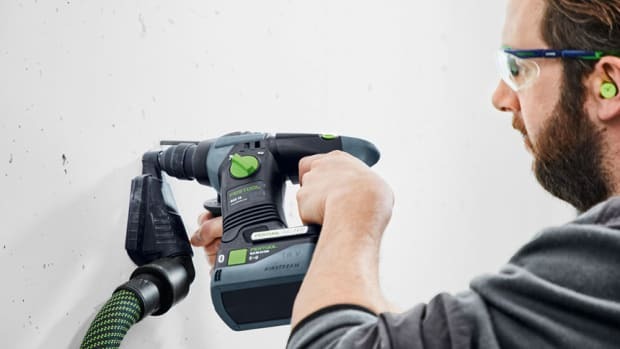 The new model (DCB230) weighs about 18 percent less than its predecessor (model DCB200) yet offers the same capacity, according to the company. 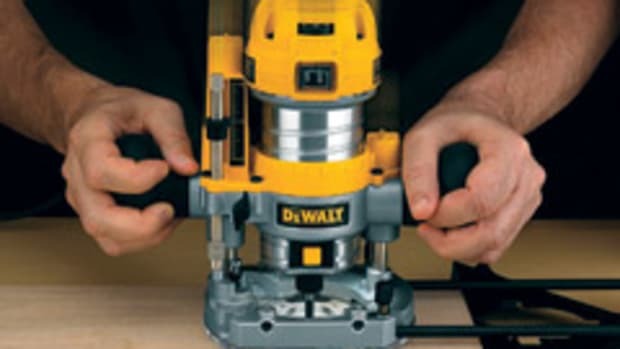 It weighs in at 1.1 lbs. 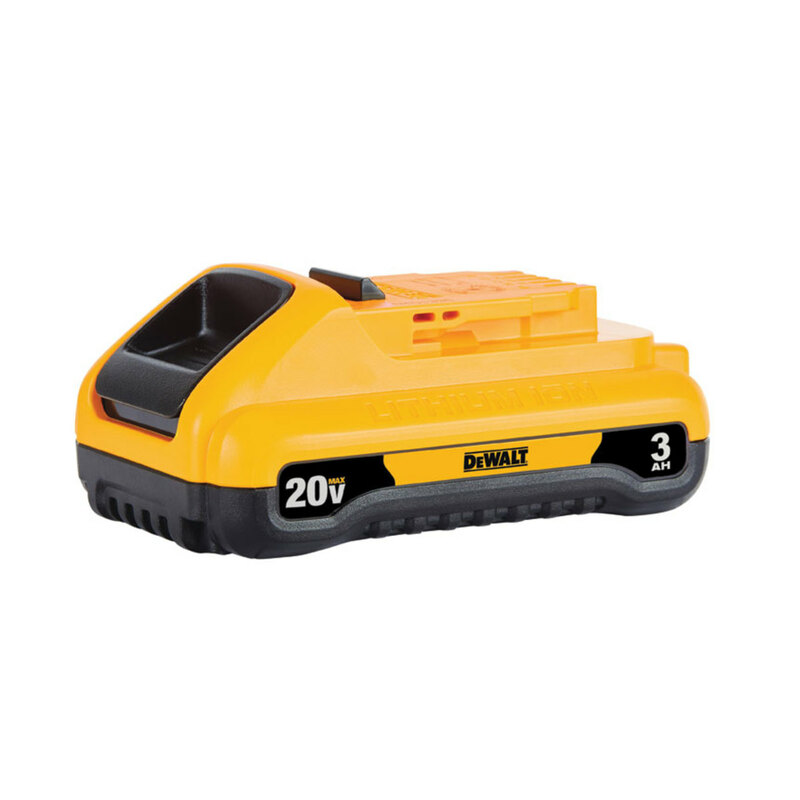 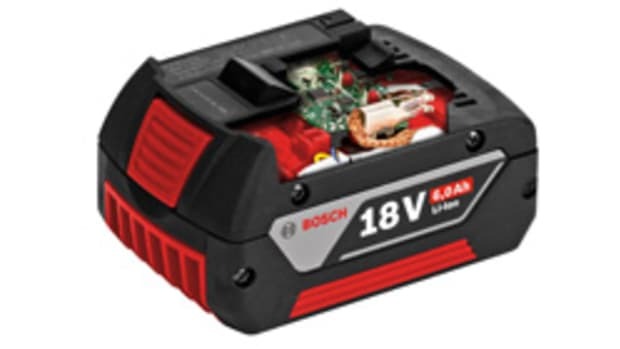 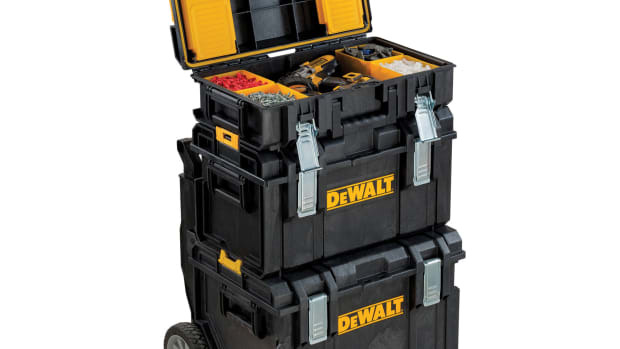 and is compatible with DeWalt’s 20-volt Max System that has over 165 products. 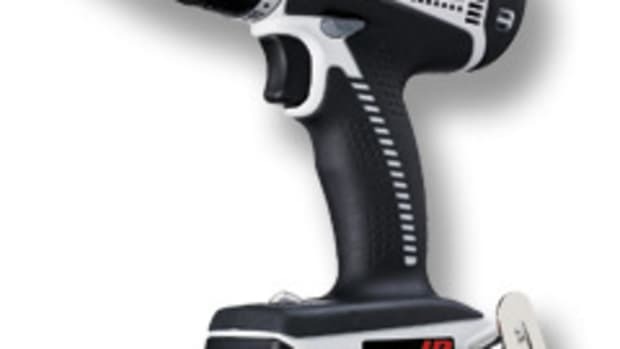 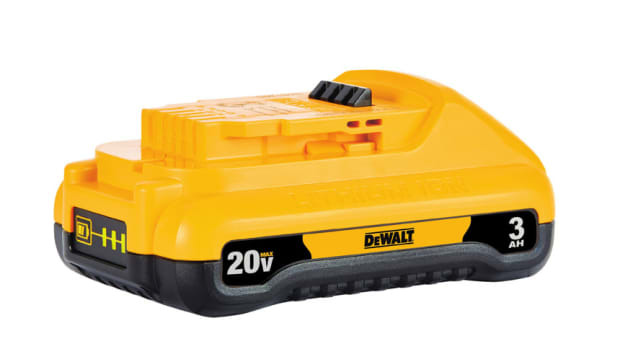 “The DCB230 is compatible with our large and growing system of 20-volt Max tools and chargers,” says Sean Fitzgibbons, DeWalt’s senior product manager for professional power tools. 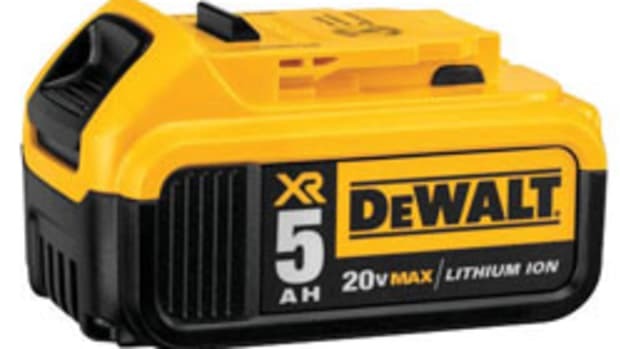 The new battery sells for about $99. 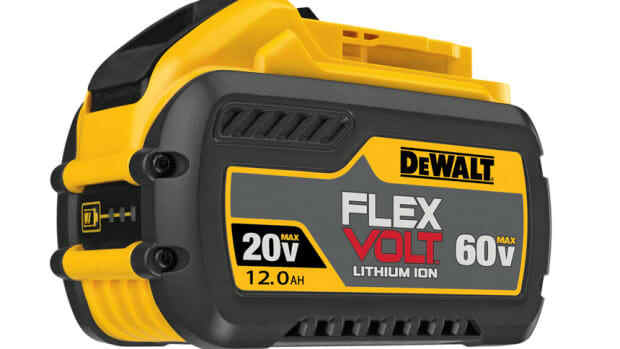 It’s also sold in a two-pack for $149 or with a charger for $119. 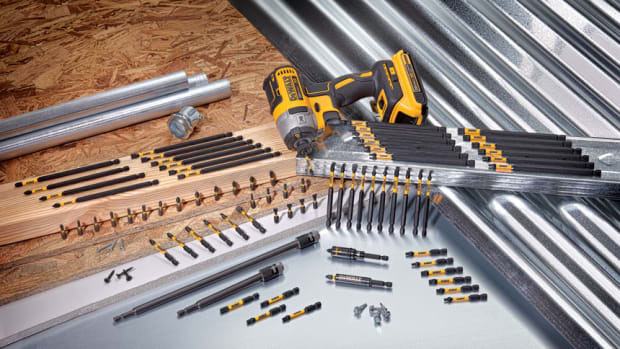 DeWalt introduces its redesigned FlexTorq screwdriver bits featuring an extended FlexTorq Zone to transfer optimal torque in hard joint applications, providing durability and longer life, according to the company.